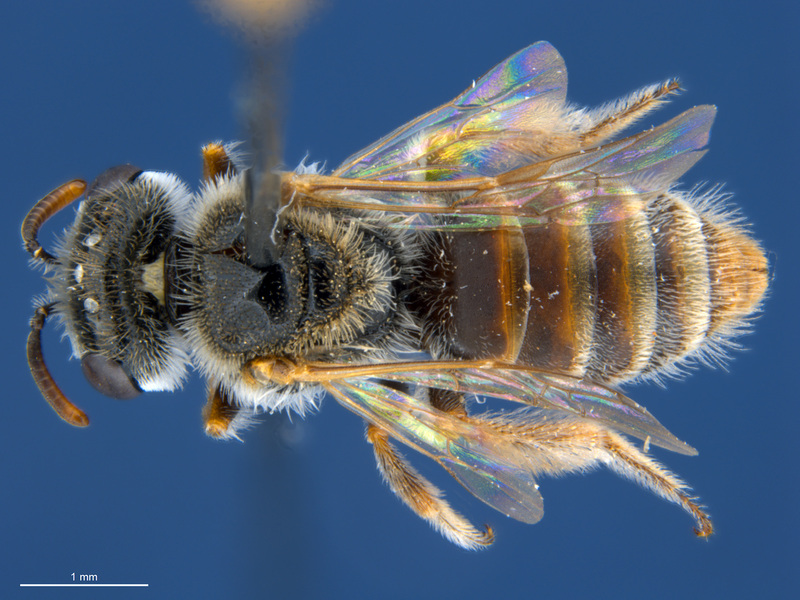 Scientists including a bee expert from the University of Adelaide, have discovered 26 new species of native Australian bees. And there are more to be found. Dr Katja Hogendoorn from the School of Agriculture, Food and Wine teamed up with entomologists from SA Museum and Flinders University - and they discovered six of the new species in the Australian outback. Previously, the subgenus Colletellus was considered to contain a single species only. 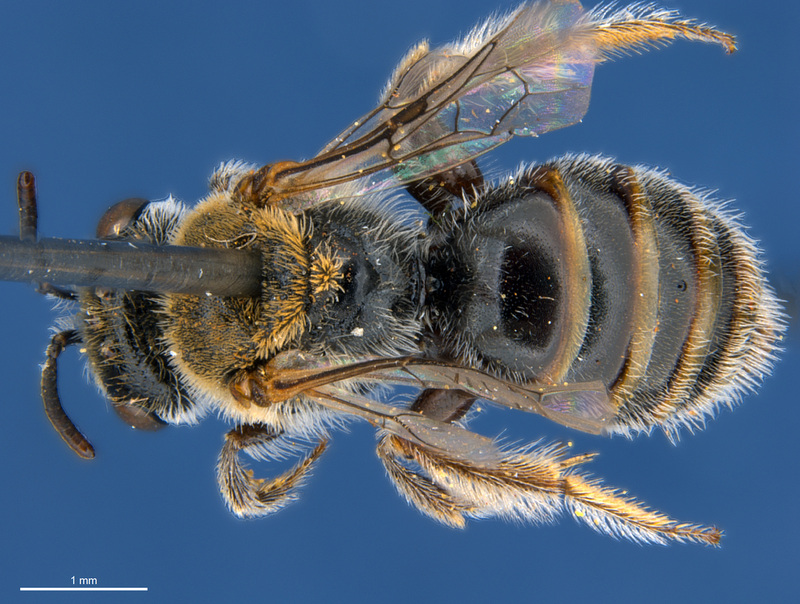 This finding demonstrates that a wealth of native bees remain to be discovered Australia. Lead author Remko Leijs from SA Museum, said that the discovery highlights the importance of entomological collections as a repository for as yet undescribed species. “By comparing the species, we caught to specimens in entomological collections, we discovered 20 additional undescribed species, hidden in the collections,” Dr Leijs said. The study also underscores the fact that the Australian bee fauna, and especially that of the interior, remains as yet poorly understood. “Despite native bees’ environmental and economic importance as pollinators of native plants and agricultural and horticultural crops, only an estimated two-thirds of Australian bee species are as yet known to science” said Dr Hogendoorn. 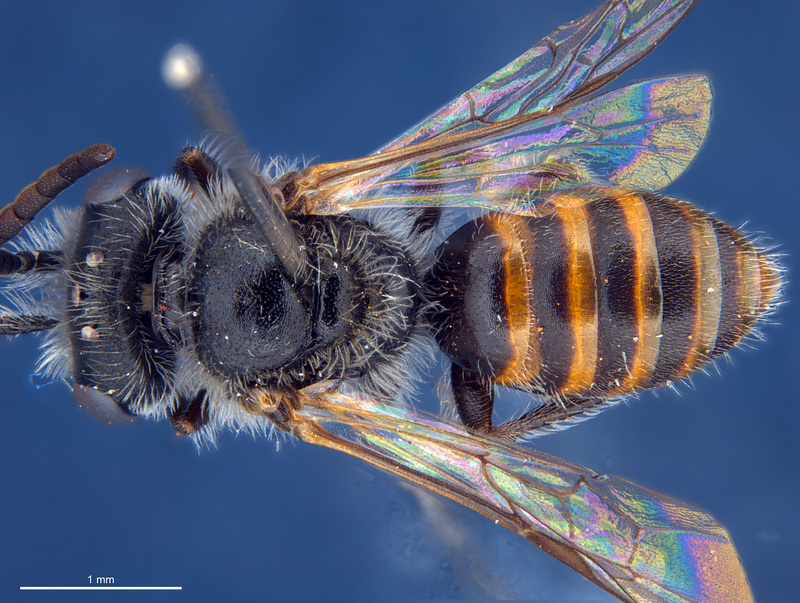 “This lack of knowledge of the taxonomy, distribution and population dynamics of Australian native bees, and of invertebrates in general, affects our ability to assess the conservation status and undertake action to protect native bees." The project was made possible via Bush Blitz - a partnership between the Australian Government, BHP Billiton and Earth Watch Australia to document fauna and flora from selected national reserves. Bush Blitz also provided funding for the description of new species, and this support enabled the researchers to compare the newly collected species to those present in Australian entomological collections. 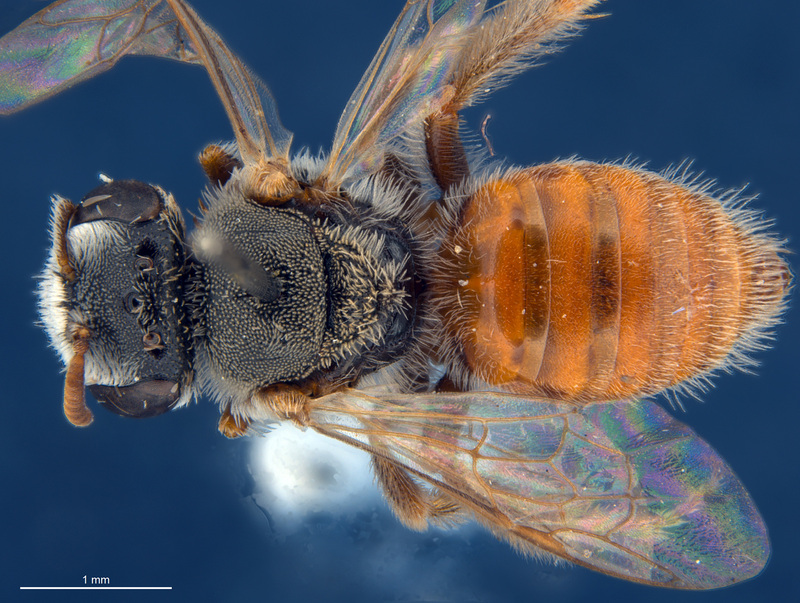 This article was originally published as Twenty six new bee species discovered in the australian outback.